It’s all in the crisp crunch of the first bite. The chips’ savory seasoning perfectly pairs with succulent salsa to create harmonious hues of enchanting flavor. A good chip goes a long way, especially if it’s an authentic, age-old recipe: Abuela’s secret. 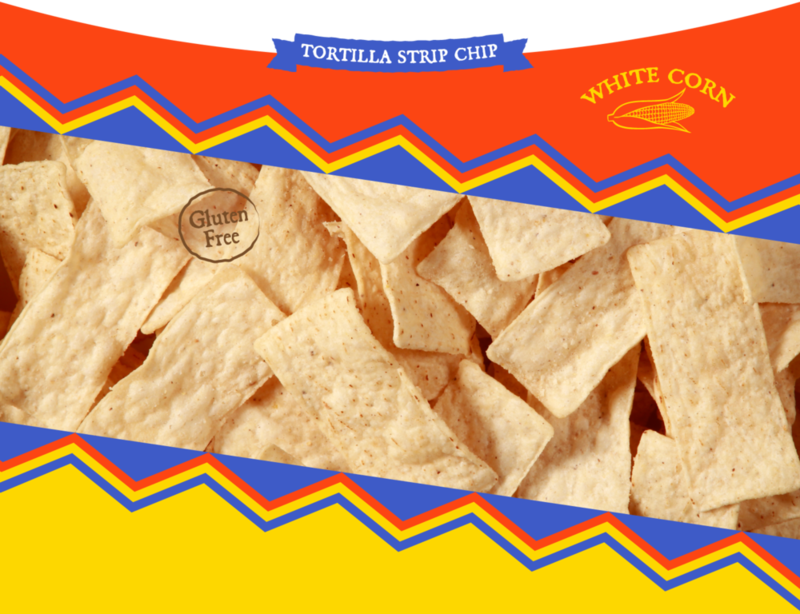 Our white corn tortilla chips evoke memories of the love grandma shared in the kitchen. At Abuela’s Autentico, you will experience grandma’s cooking every time you taste our products–expertly curated, crafted and created in locally in Utah. 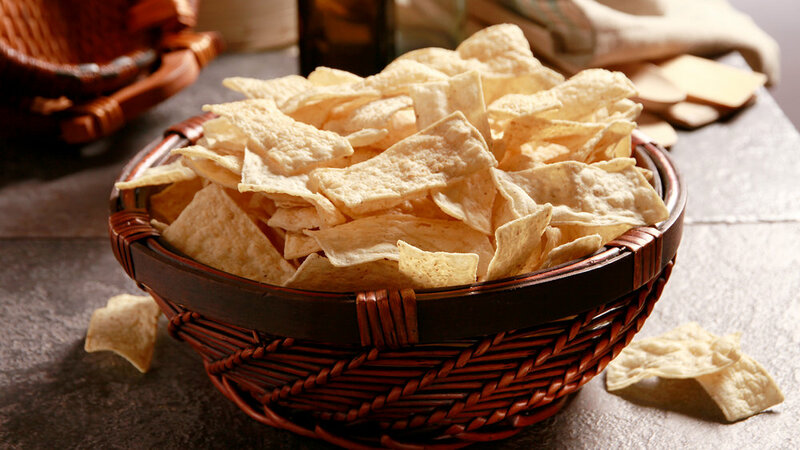 Abuela’s Autentico Tortilla chips are made with White Corn and lightly salted to compliment a deliciously crafted salsa. Abuela’s chips are gluten free and come in a 2 lb. re-sealable bag making it a great and affordable choice for your next party. Keep your recipes authentic with Abuela’s Autentico.